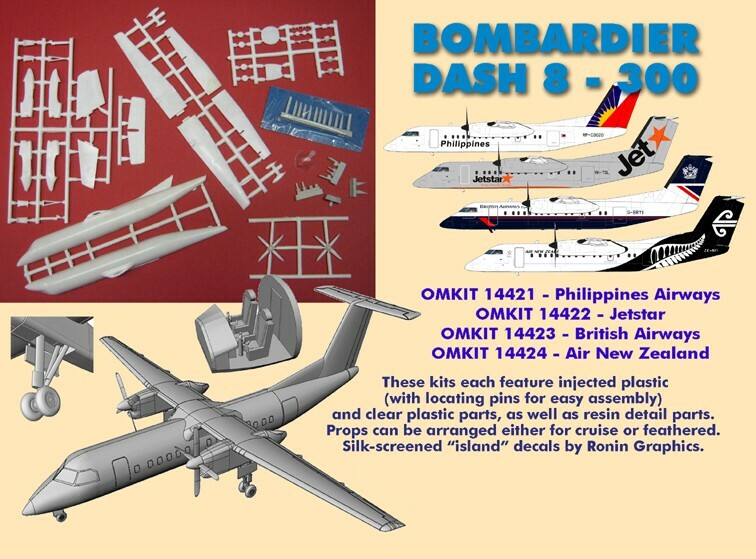 1/144 scale short run injected plastic construction model kit. Requires Assembly. Paint and glue not included. Injected plastic major assemblies with resin details. Includes screen printed decals by Australian decal producer Ronin Graphics. 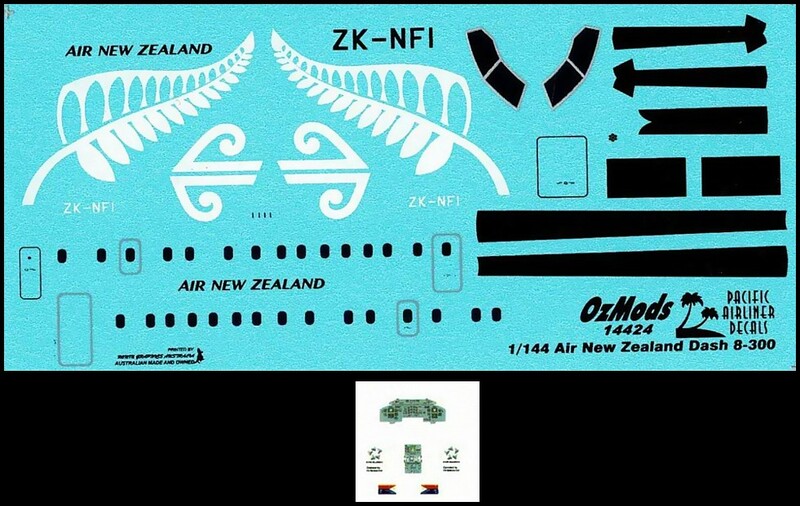 The decals provide a printed windscreen, but an injected windscreen and decal instrument panel are provided for those whi want to go that little bit further.